Dunlan, Jamison, Morton, Seaman and Vryhof are new representatives. RANGELEY — The Rangeley Lakes Chamber of Commerce held its annual meeting Jan. 26 at the Country Club Inn. At the meeting, the annual election results were announced by Margery Jamison. Joanne Dunlap, who has served on the Executive Board as secretary, was elected as the new chamber president. Margie Jamison and Karen Seaman, who both were serving on the Executive Board, were both elected to an additional one-year term on the Executive Board; Jamison as the new vice president and Seaman again in the position of treasurer. The Executive Board welcomed two new chamber directors. 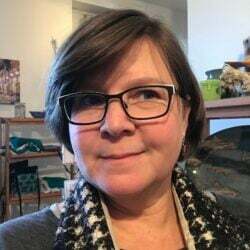 Marsha Morton was elected to the Executive Board position of secretary and Meagan Vryhof was elected to the Executive Board position of member-at-large. Directors BJ Kennett Jr., Ken McDavitt and Jamie Sargent were each elected to serve another one-year term on the board. Jamison and Dunlap both thanked four outgoing directors Kate Williamson, Chris Farmer, Travis Ferland and Monika Liedl for their years of dedicated service. 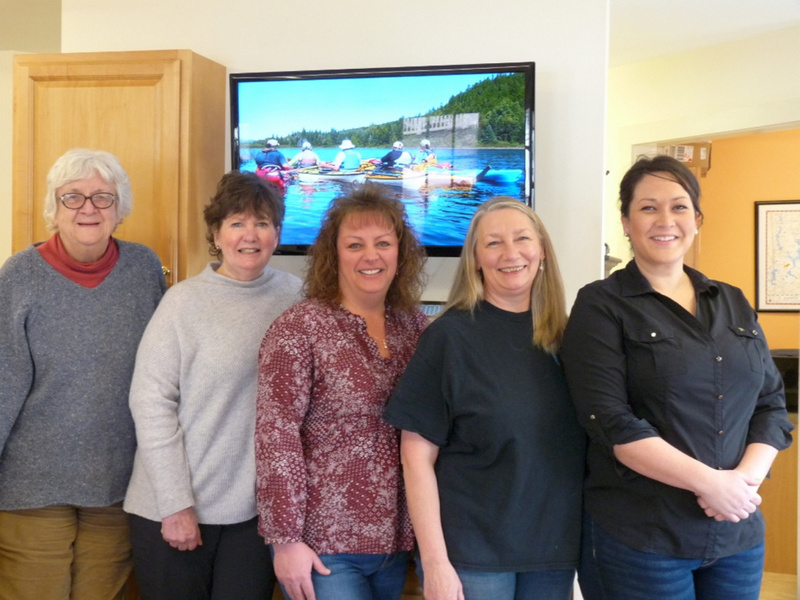 The board welcomes three new directors Jim Ferrara of Rangeley Manor Cottage Association, Sue MacPhee of City Cove Realty and Heidi Schultz of Rangeley Balsam.